Marketers have constantly been on the hunt for new and innovative practices to increase brand awareness, stand apart from the competition and drive sales. 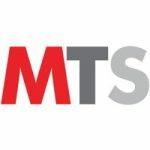 Since the very beginning, the challenge of the average marketer has been to comprehensively collate the MarTech stack with solutions that cover all aspects of the B2B sphere. The term ‘Influencer Marketing’ has been tangled amidst the clutter of web content for quite some time now. Influencer Marketing has also become a hot topic among B2B marketers now, perhaps since we’re only just scraping the surface of the iceberg. 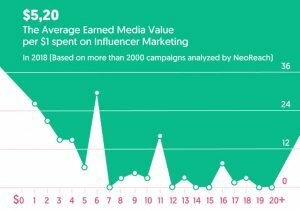 320 new Influencer Marketing-focused platforms and agencies have entered the market over the last 12 months. An influencer happens to be a brand enthusiast who has built a reputation on social media for the expertise and knowledge they have on a particular topic. An influencer may be interested in traveling, fashion, food, entertainment or technology. The list is endless, but then so are the possibilities. Influencers actively promote brands and ensure being proactive voices of a community. Brands and enterprises have been quick to catch up with the trend of Influencer Marketing. With former channels of communication, catering to one’s specifics was often overlooked. Influencer Marketing as a technique ensures the power of social media influencers reaching out to your audience specifically with a target in mind. Effective Influencer Marketing does not only reach out to your target audience, but it also fuels the greater need for action, thus triggering sales. In simpler terms, it translates to more value for lesser expenses. Only 3% of consumers are influenced by celebrity endorsements for their product purchase decisions. 19% of consumer purchase decisions are influenced by Influencer marketing posts on Facebook. 60% of consumers in a store have been influenced to purchase a product based on a social media post or blog review. Of all social media platforms, Instagram is the most reliable and ROI-focused Influencer Marketing platform to connect with millennial population. The fall of former techniques of outbound marketing has created a stir among brands, clients, and consumers. The digital-centric world has bought about a wave of self-sufficient consumers who generally trust in third-party recommendations more than quotes from the brand itself. Influencer Marketing showcases a brand’s image in a more personalized context. When a brand aligns with an influencer, not only does the influencer garner the audience but they also bring in the audience’s network. An influencer’s audience comprises of loyalists who have the ability to drive traffic to your site, increase social media exposure and increase chances of selling your product through a post or story uploaded. 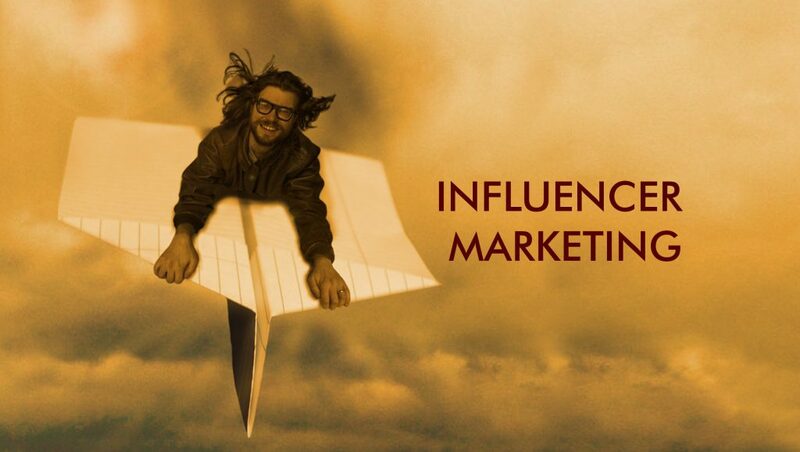 Influencers are avidly linked to inbound marketing strategies. Wonder how? Influencers generate content for a brand, recommend the brand to their follower base and inject stories revolving around the brand into their social media platforms. This method of striking connection is seen as a significant contribution in getting consumers over to a brand instead of said brand’s competitor. After friends and family, 88% of people trust an influencer’s verdict. Other forms of online media are slowly getting saturated. Influencers are easy to find and connect. How is an Individual Capable of Initiating Influencer Marketing? Influencers must have a combination of three key factors. The higher the spike in these factors, the greater is the influential potential of these individuals. An influencer differs for every brand since they are contextual fits. The most important characteristic while targeting the right influencers for your brand is context. The context in which a brand chooses its influencer to promote its services/products is a crucial factor. A celebrity wouldn’t be able to promote software testing products. A brand would choose an influencer who is the right contextual fit for software services. Once a brand has established a contextual fit, they also need the ability to reach so as to promote their products/services. Brands choose influencers who have a high reach on their social media pages or extensions for most obvious reasons. A larger reach on the influencer’s page would lead to more social-media exposure and eventually, an increase in sales. An influencer’s ability is to add fuel to the fire by creating the urge to acquire and not just like/comment/share. The sales process is only truly completed when promotions give way to leads, and leads complete the buying process. Influencers never force themselves on an audience. Influencers are an “opt-in” network. The characteristic of actionable insights comes in naturally when the target of influencers is in contextual alignment with your brand. Influencer Marketing is centered on building relationships the right way via sharing unique, informative or exclusive information. Influencers are almost always curious and can be interlinked to platforms, which can further increase insights on marketing tactics. These platforms include communities, customer advocacy, and employee advocacy resources. The goal of Influencer Marketing is advocacy but that should not be confused with Influencer Marketing being equivalent to advocacy. Advocates are known to have a positive outlook towards a brand. Influencers are allowed to have a positive/negative/neutral outlook towards the brand, thus generating transparency while focusing on brand awareness. Despite Influencer Marketing being at a nascent space, a number of platforms have emerged. Some digital marketing firms such as fishbat and BuzzStream have also launched their Influencer Marketing services. Influencer Marketing platforms focus on an organic surge in traffic and sales, connecting influencers to clients and increasing the overall ROI of a brand.